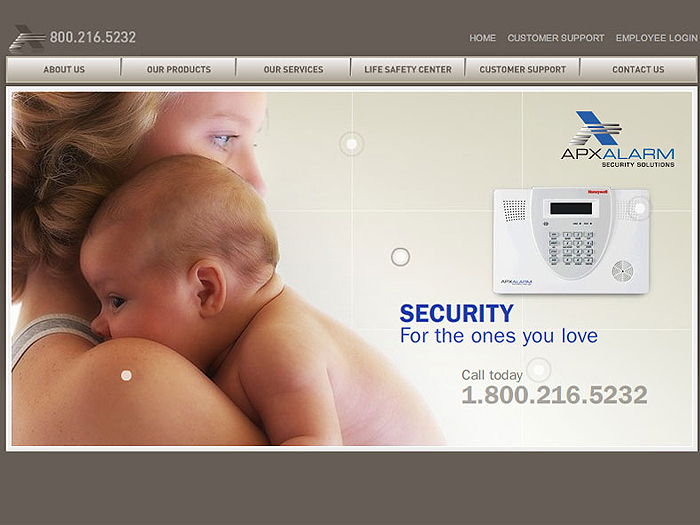 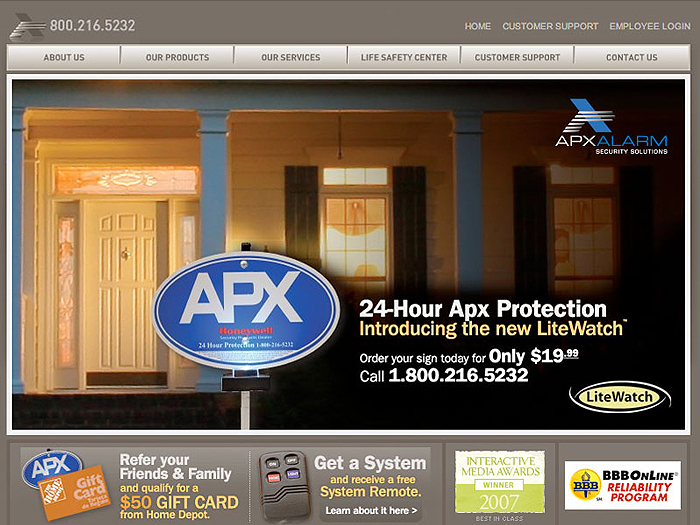 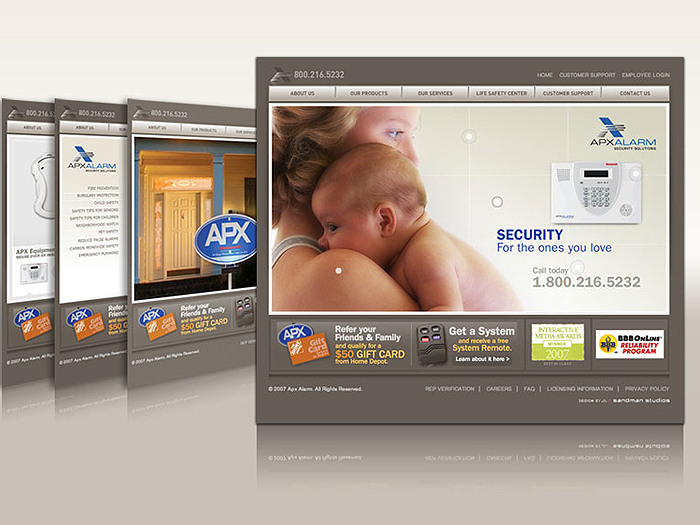 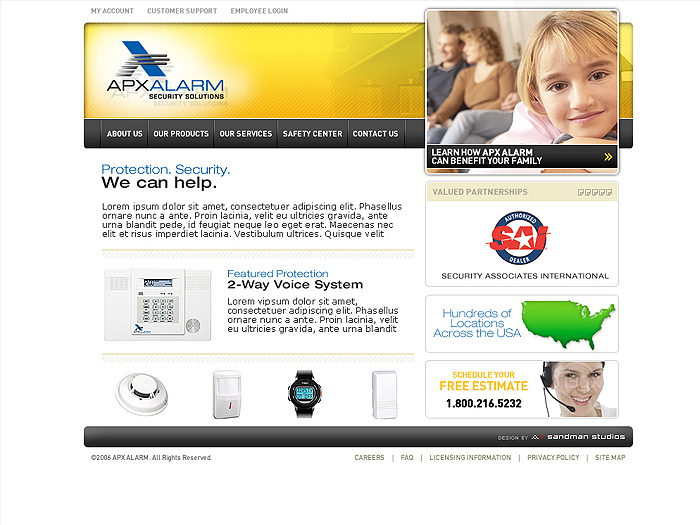 We were asked to help bring APX marketing to the next level. 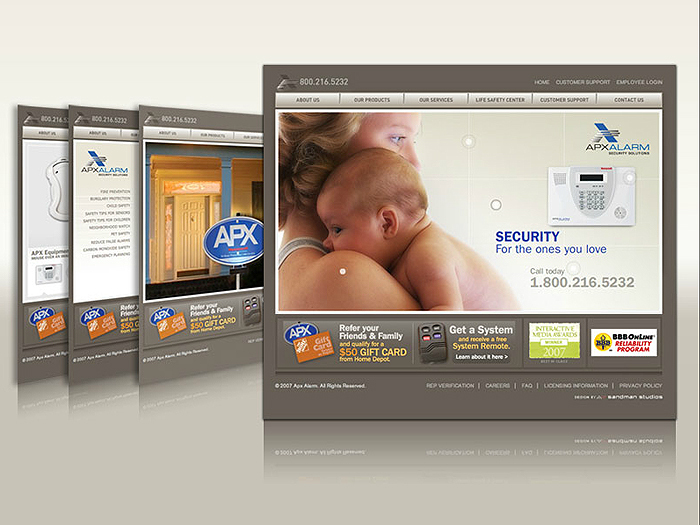 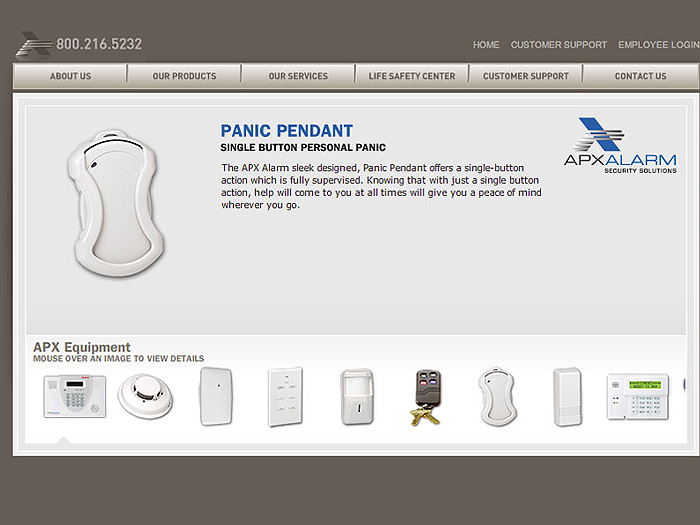 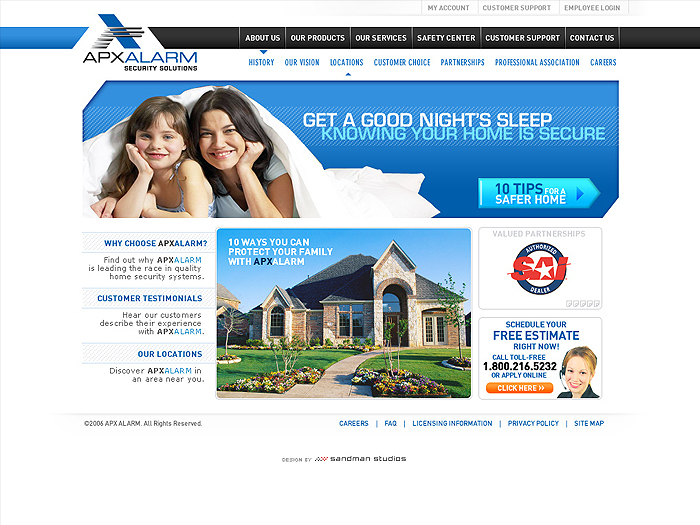 We developed a website that was well designed and well received from new customers wanting to find out more about the services and products APX has to offer. 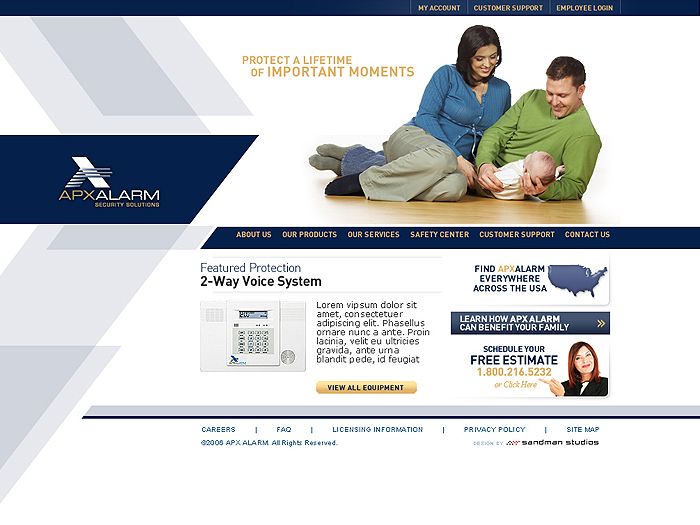 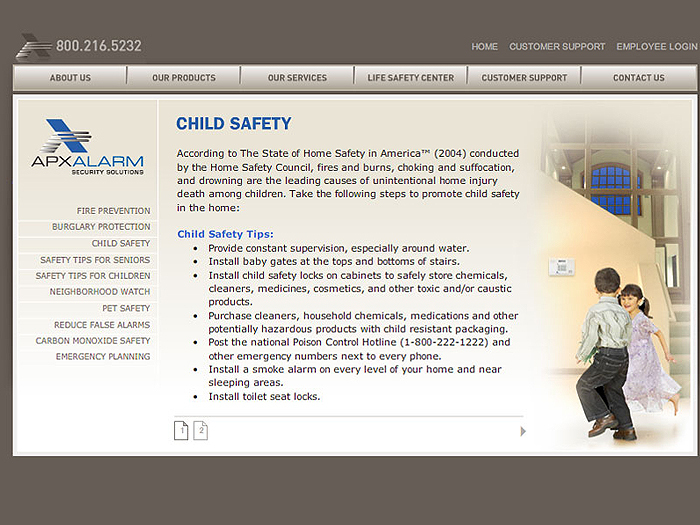 This was an award winning website in 2006.